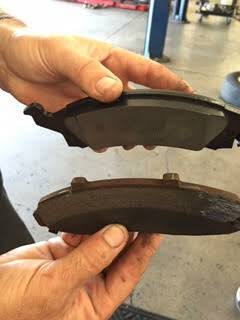 What brake pads are best for my vehicle? A quick run down about the differences between brake pads. Congratulations Queen Creek Little League 9-11 All-stars!